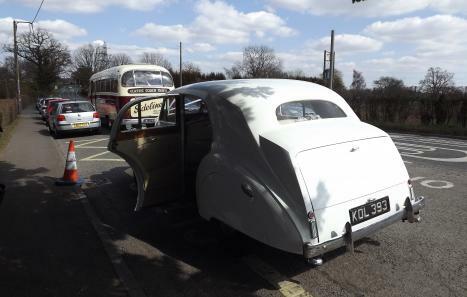 This listing is for our 1950 Austin Princess A135 DS2 Saloon. The car was purchased by our parents in the 80s and has been in our family ever since. 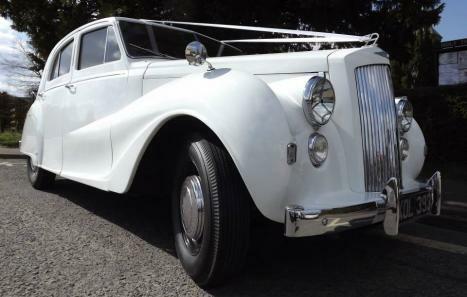 It has been used as a family car, a wedding/events car and has been taken to various classic car shows and rallies over the years. Unfortunately due to upcoming time and other commitments, we soon won't be able to give this magnificent car as much attention as it deserves and we have decided to sell. We would like to see this car go to someone who has valued it as much as we have. The car has 4litre straight-six engine, twin exhaust, single carburetor and runs at around 25MPG. The car also qualifies for free road tax and is MOT exempt. Austin manufactured almost 400 DS2s, however only 20 of those were made to this specification. Considering that only 29 A135s (of all types) are currently registered with the DVLA, this car is incredibly rare and we suspect that it may be the last of its kind on the road today. 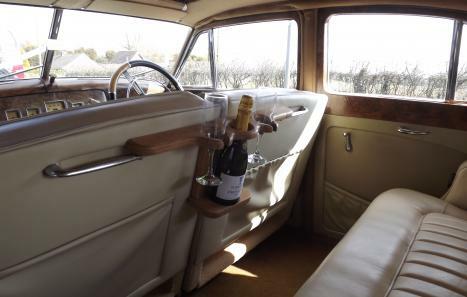 Perfect for private collectors and vintage car enthusiasts. 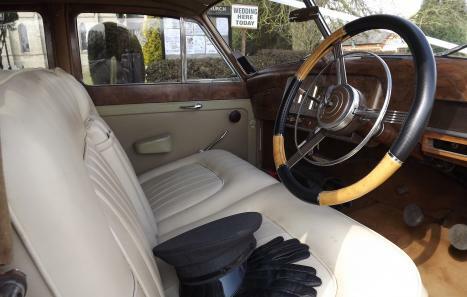 The Princess is in working order and good condition inside and out (see photo gallery), the leather seats were reupholstered around 2008. The car also comes with a spare A135 short block engine, 'Austin Sheerline and Princess' service manual, Wiring diagram and Austin a125/A135 parts list (v1). Viewings and questions are welcome, so please do get in touch!